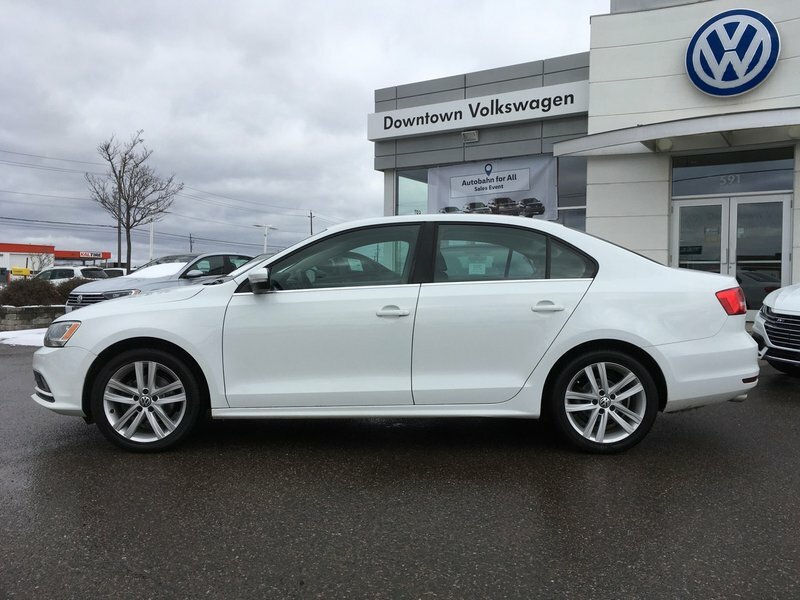 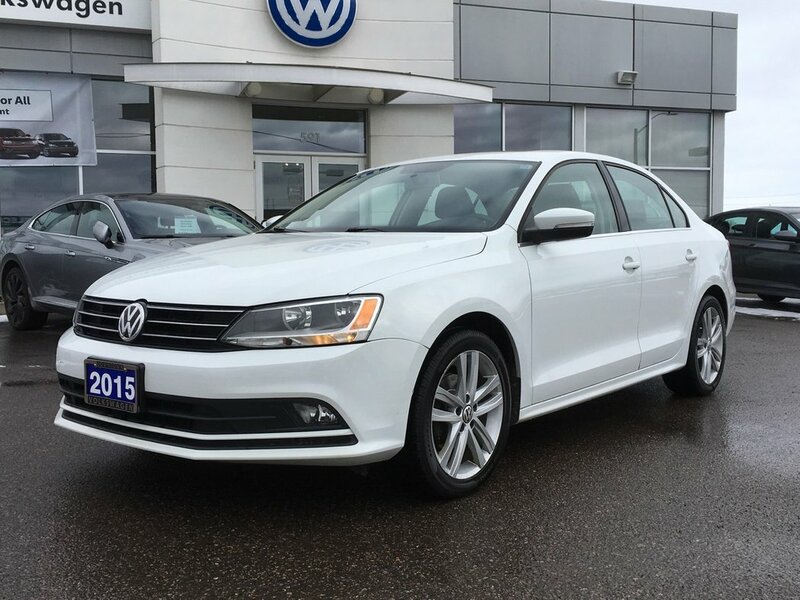 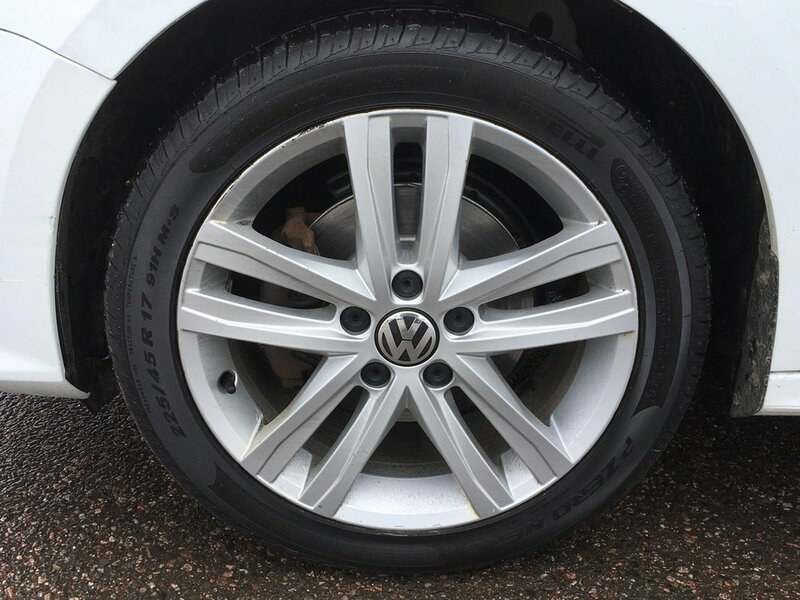 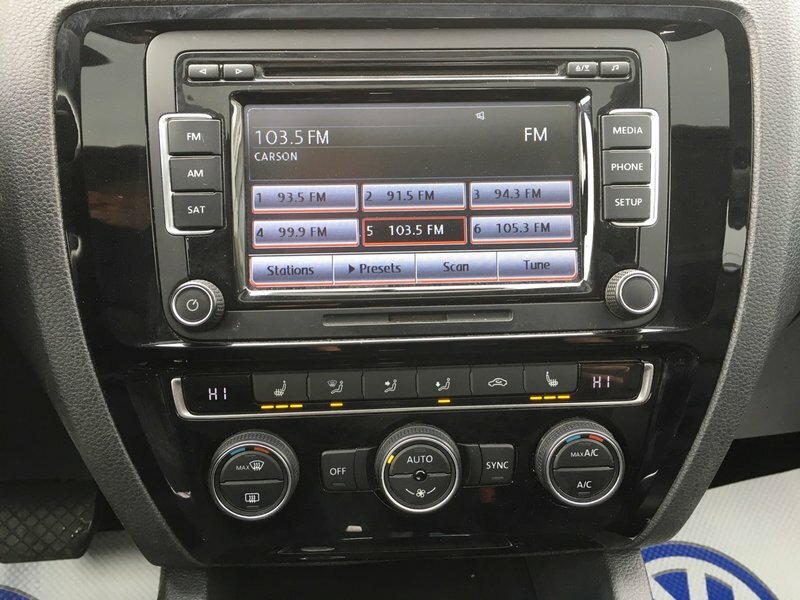 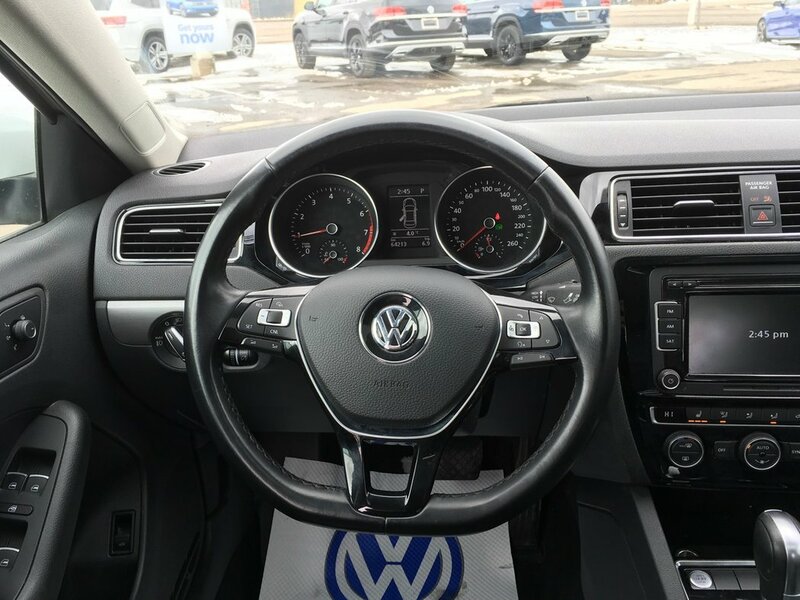 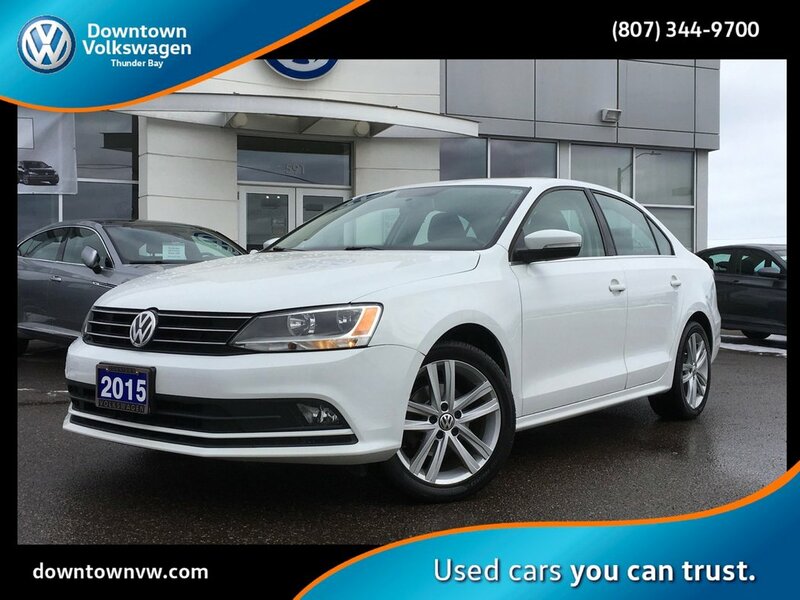 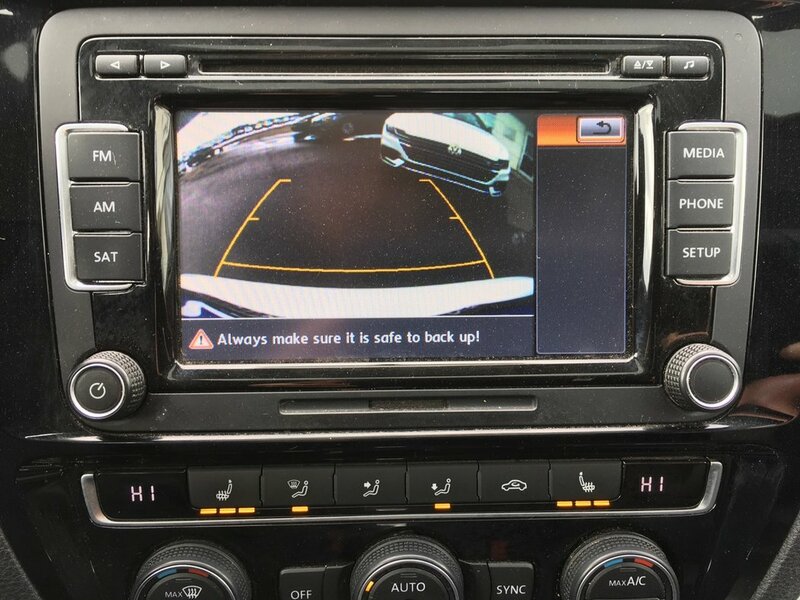 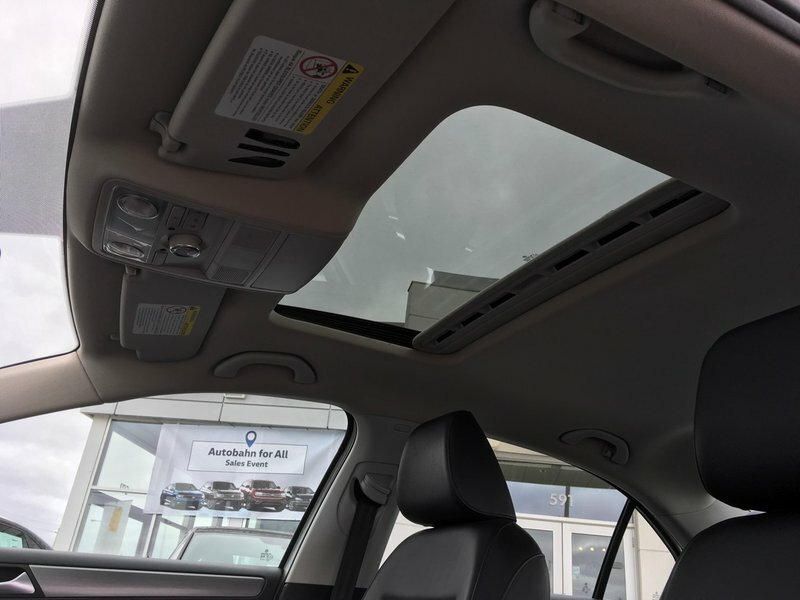 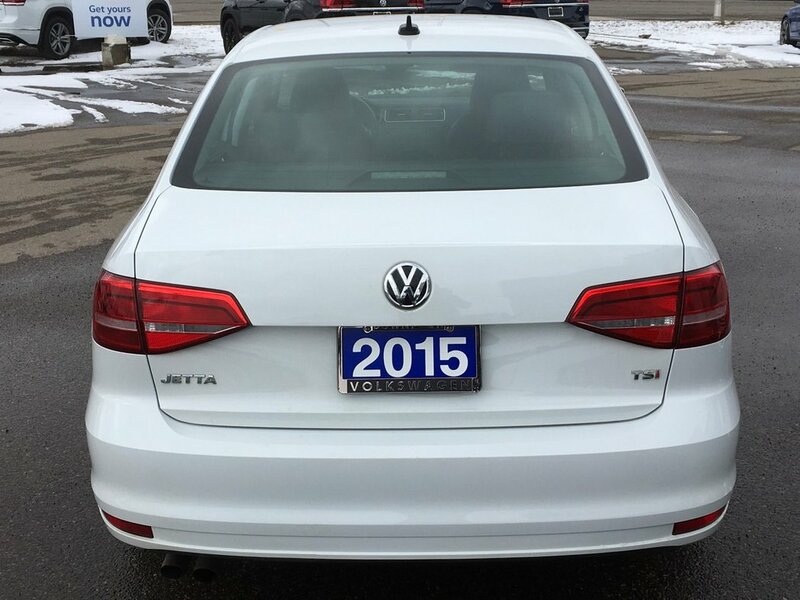 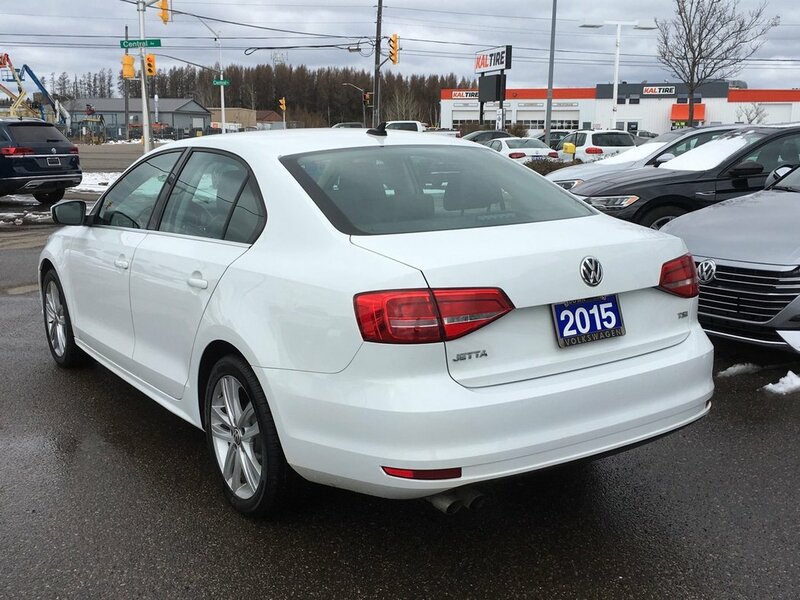 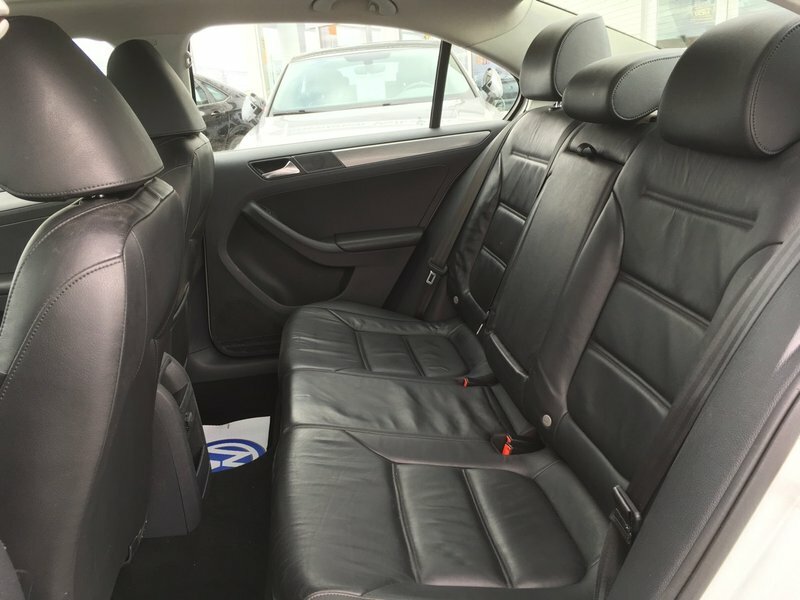 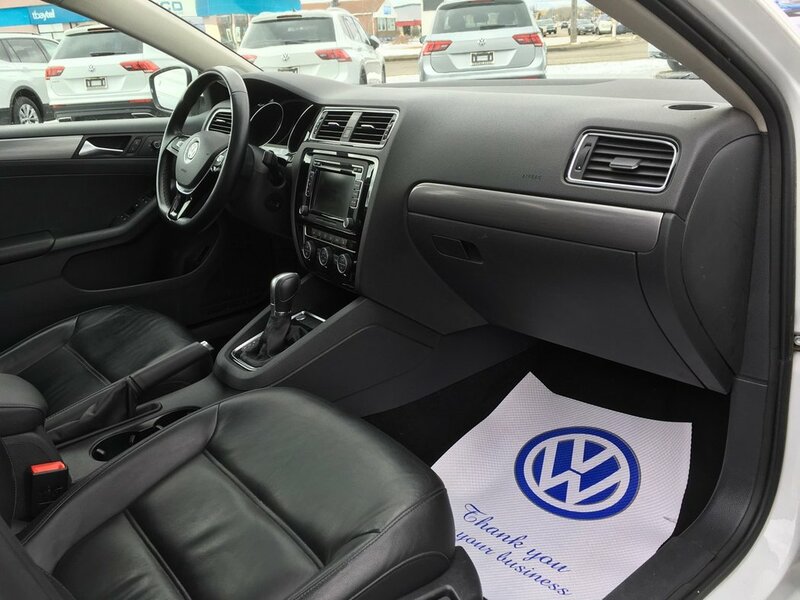 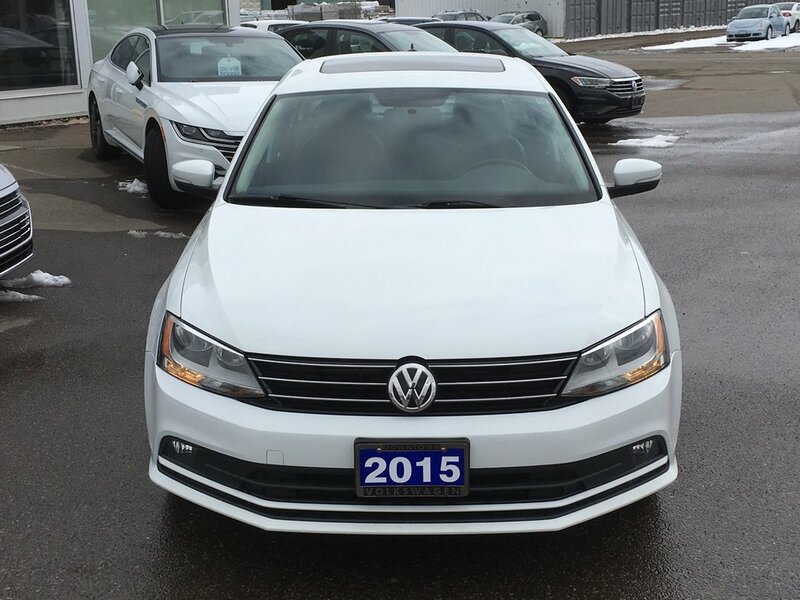 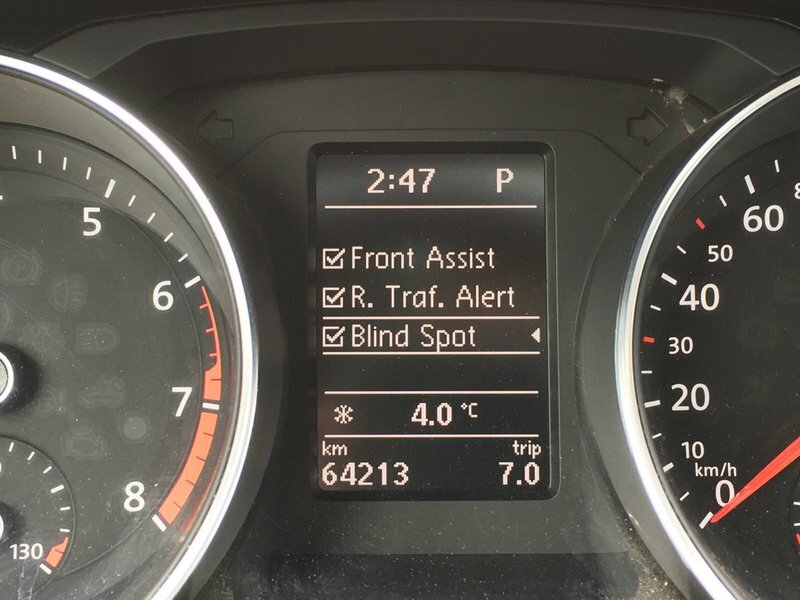 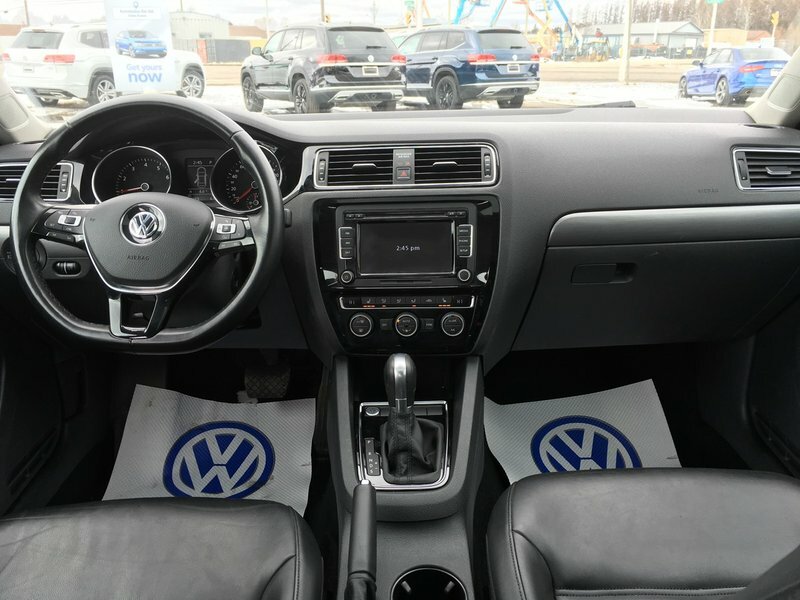 Downtown Volkswagen is proud to present this 2015 VW Jetta Highline 1.8T. 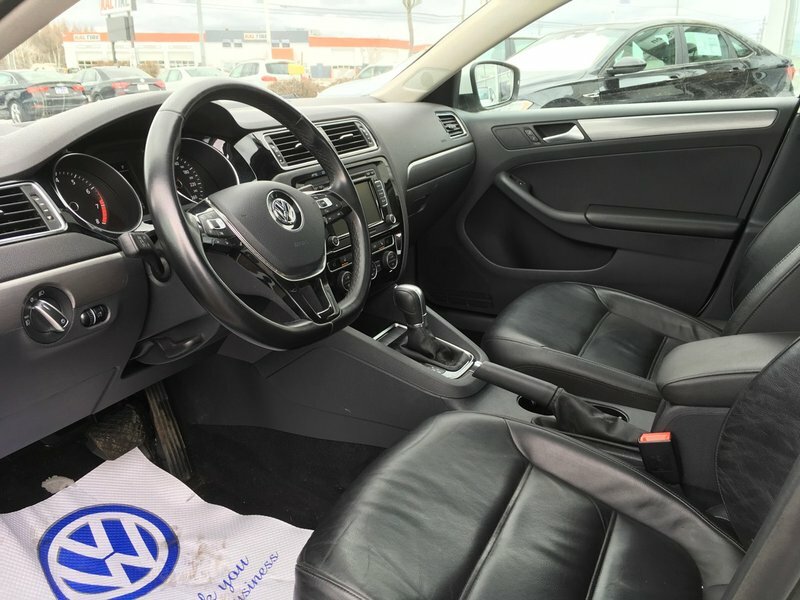 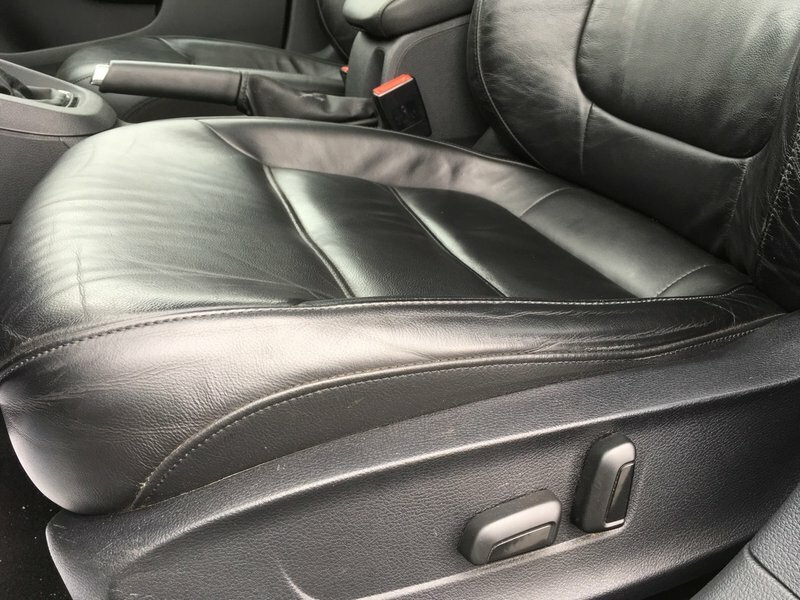 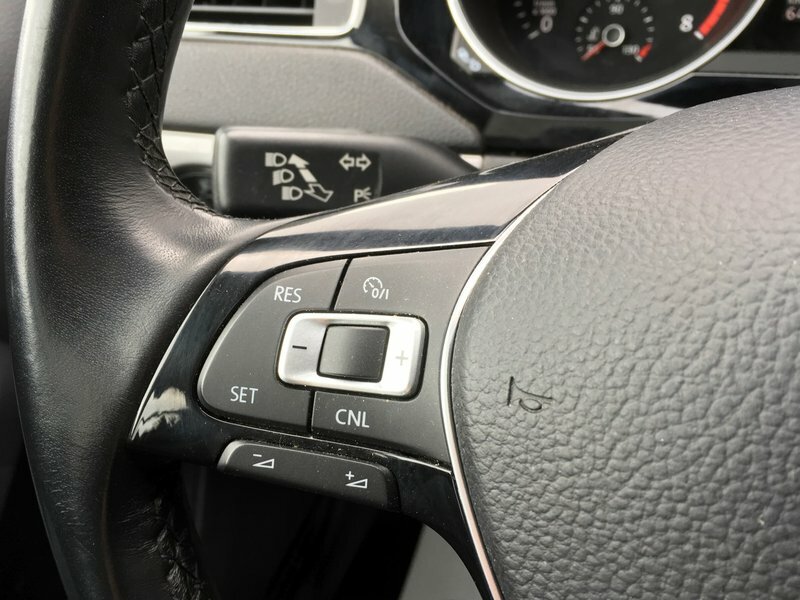 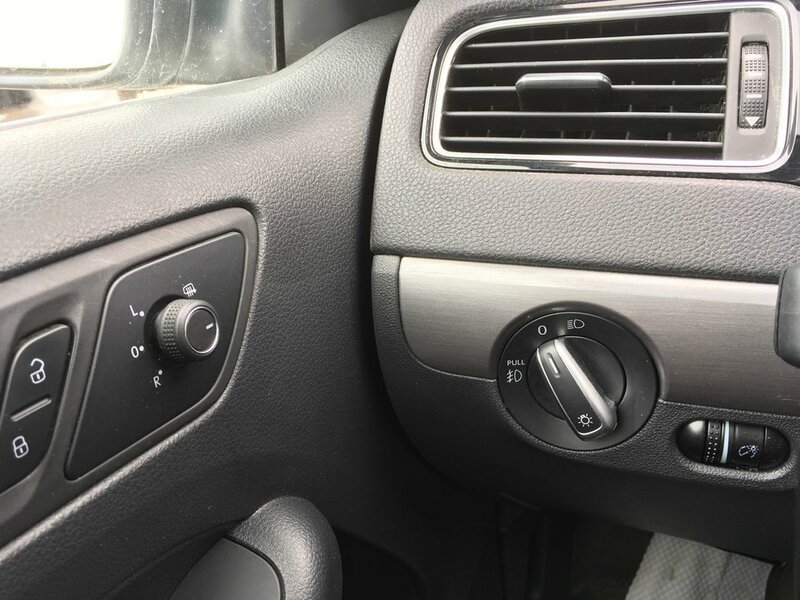 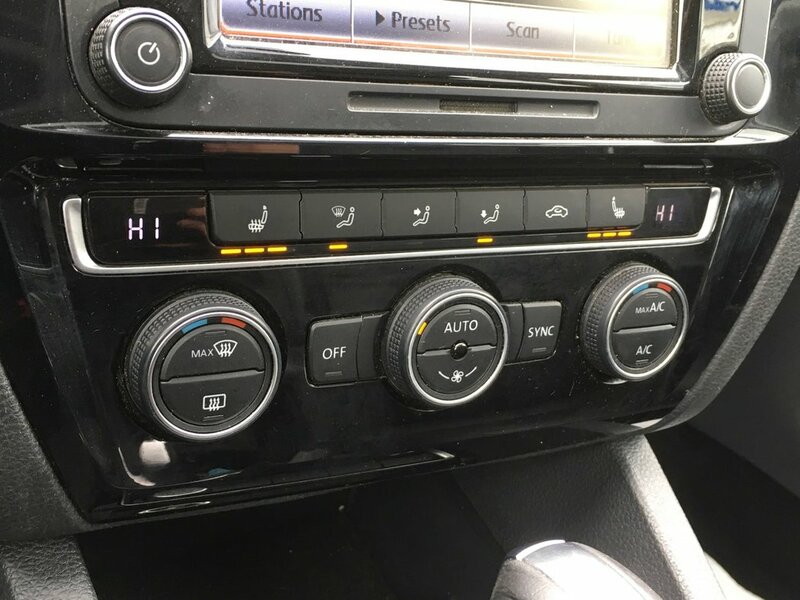 This local trade in is fully certified and equipped with brand new brakes, 2 new tires, fresh oil and a powerful, yet fuel efficient, turbocharged engine. 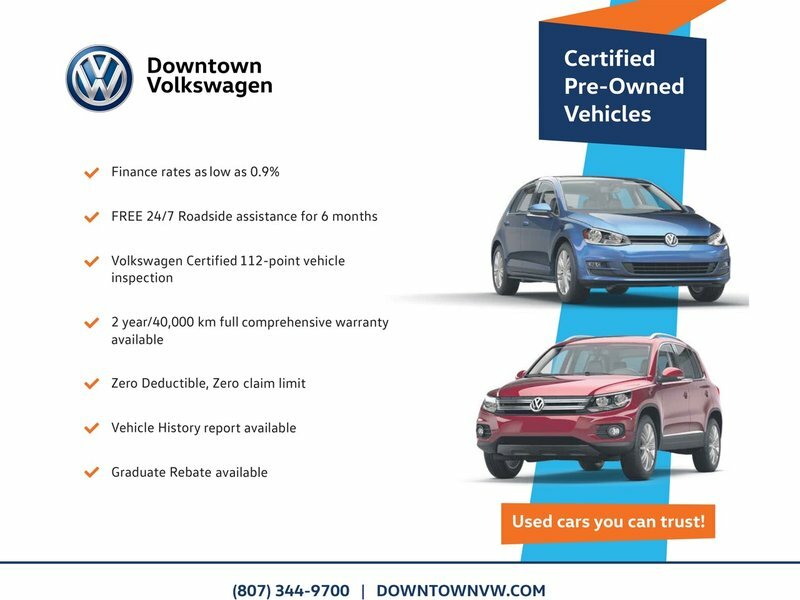 Dealer maintained + Clean Carfax history report!